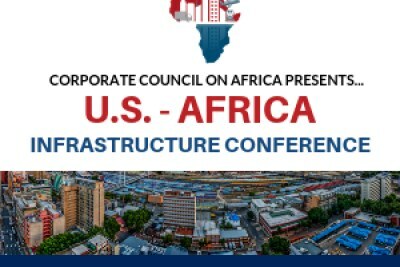 The Corporate Council on Africa (CCA) hosted the latest U.S.-Africa Infrastructure Conference on November 5-6, 2018 in Johannesburg, South Africa. 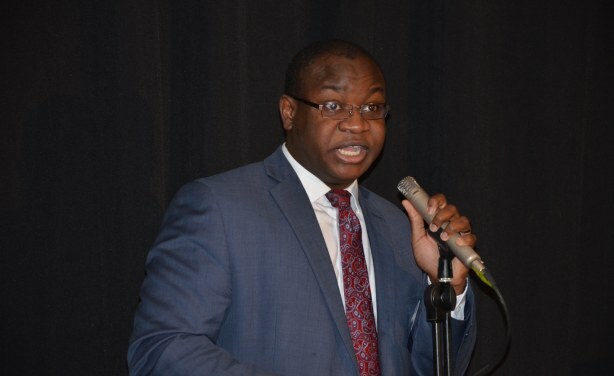 The Conference showcased innovative solutions in ICT, energy and transportation to U.S. and African government and private sector actors and highlighted novel approaches that infrastructure leaders have implemented to make ambitious projects a reality. Attendees included African and U.S. government officials, financiers, project developers and senior representatives of bilateral and multilateral financial institutions who will share innovative financing approaches and platforms for African infrastructure projects. 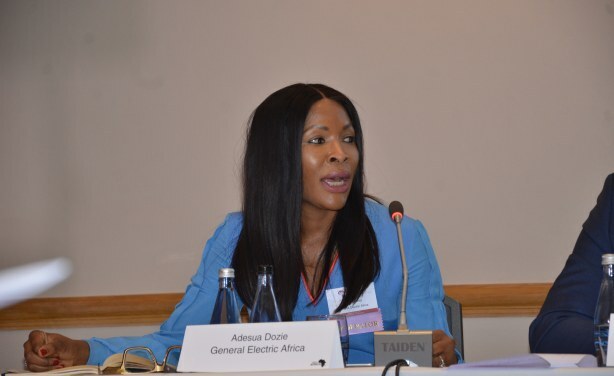 Adusia Dozie, general counsel, General Electric Africa, addressing the U.S.-Africa Infrastructure Conference in Johannesburg in November 2018. Biova Kabine, CCA program director, addressing the U.S.-Africa Infrastructure Conference in Johannesburg in November 2018.